Mr Nazarenko has more than 17 years of professional experience, over ten of which he dedicated to Sayenko Kharenko specializing in antitrust and competition matters, corporate law and real estate. 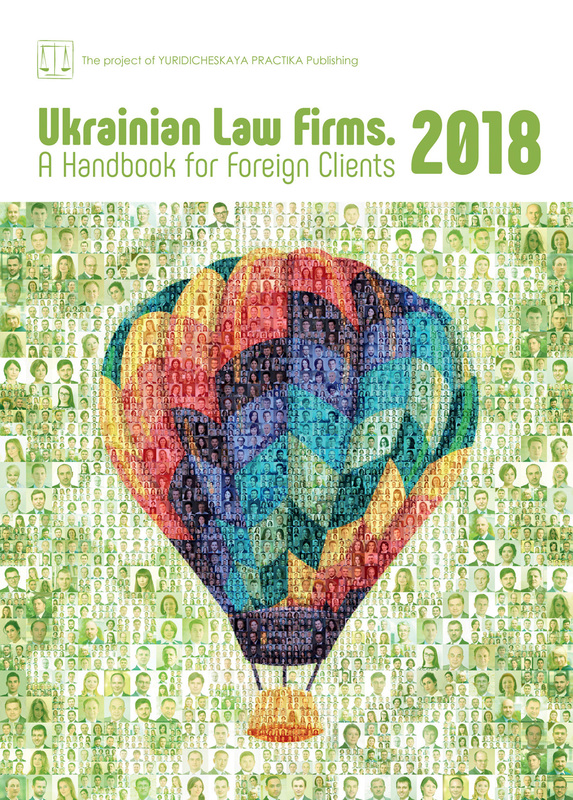 During this time, Maksym supervised more than 500 merger clearance projects and has consistently been recommended for competition in Ukraine by Who’s Who Legal, Chambers Europe, The Legal 500 and Ukrainian Law Firms. His experience in competition law covers almost all fields, including representation of clients in cartel and abuse of dominance investigations, merger and ancillary restrictions clearances for multinational and domestic M&A transactions and joint ventures, implementation of antitrust compliance programs, and advice on unfair competition matters.